No one can deny the importance of Competitive Spirit to achieve Success. 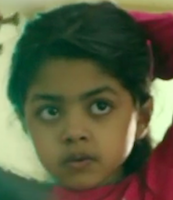 Yet, we often see that a child gets put-off by the rat-race to get good marks and ranks - a sort of negative attiude. 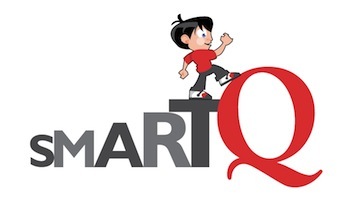 During the SmartQ sessions a child is constantly stretching her/his mind by: debating based on their experiences; attempting problems which are interesting but at times just not solvable; juggling their brains searching for that elusive word which will complete a crossword. All done in 2 hours, in an enjoyable mood, at times within their grasp and at times slipping out, all done without any grudge towards their peers. That, in our opinion, gets them to accept Challenges later in life in a more genial manner.